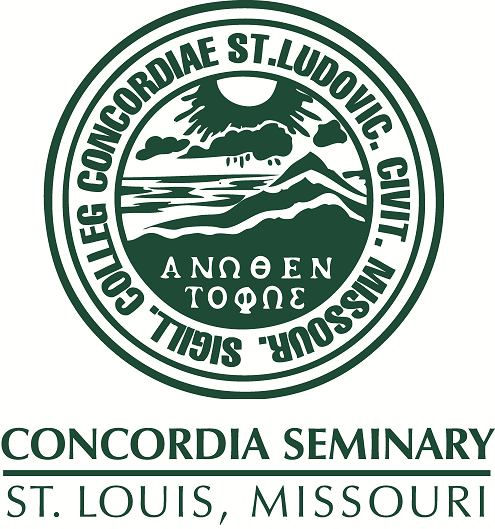 Scholarly Resources from Concordia Seminary - Miscellaneous Seminars/Lectures: The patristic heresiologists -- passe'? The patristic heresiologists -- passe'? Discusses whether the patristic fathers are still necessary for our study of the gnostics given the recent gnostic textual finds.